When you work with Thundercrete you get a highly professional service from the very first phone call. 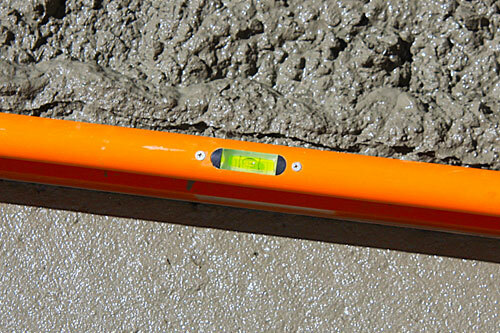 We can organise all aspects of a concrete job – Excavation, Construction and Finishing. 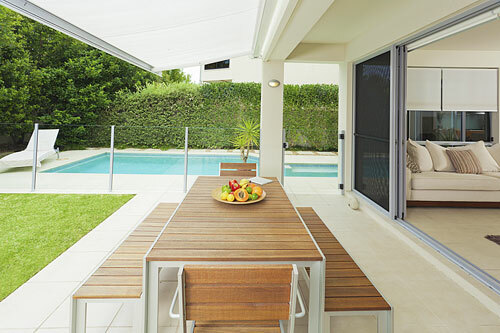 with over 15 years of experience in both residential and commercial concreting. Concrete house slabs, concrete driveways, concrete pathways thru to concrete garden edging and concrete resurfacing. 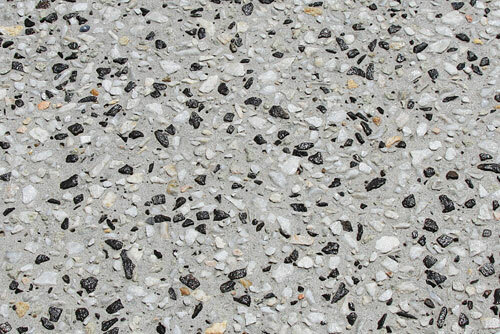 Decorative Concrete, Exposed Aggregate, Coloured Concrete and Stenciled Concrete. Our team of professionals will step you through choosing the right concrete finish for your application and visual enhancement.